Mumbai as a city may be known for its shopping destinations and its famous getaways. But if there’s one thing about Mumbai that has been heard of, far and wide, then it is Mumbai’s Chaat Chaska. 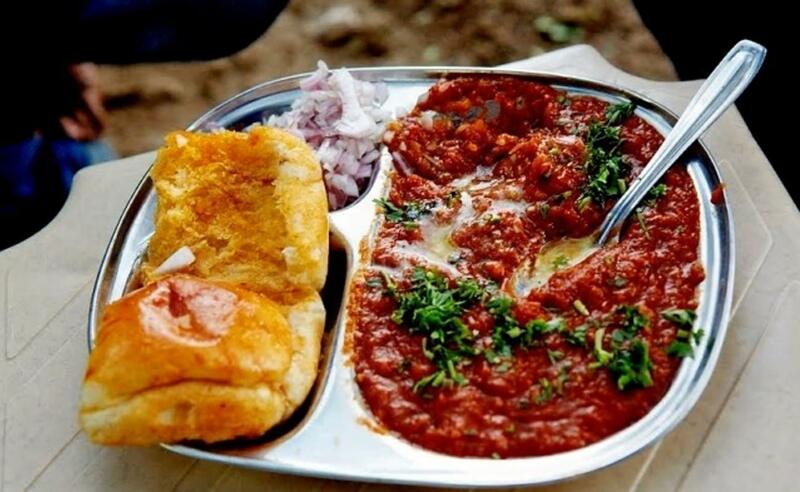 Bindiya Chotrani lists down a few of the Mumbai street foods, that will keep you yearning for more.